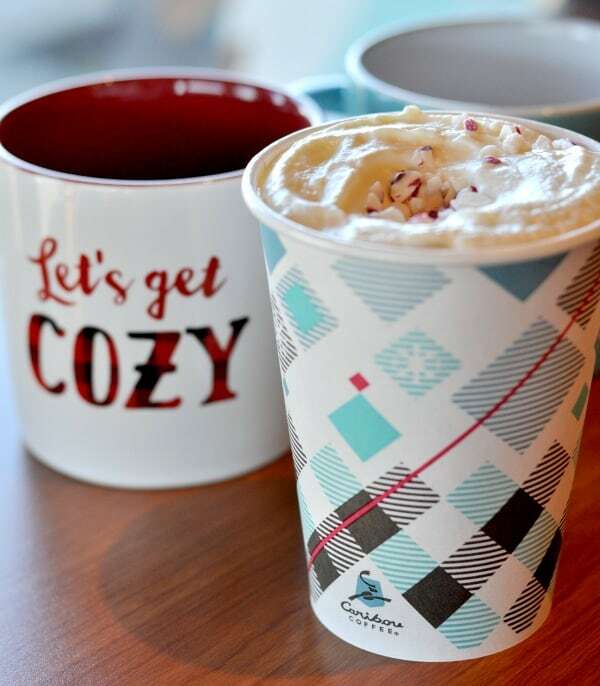 The 2016 Caribou Coffee holiday drinks are topped by you! Pick your favorite coffee, whip and topping! Try my favorite, the Cozy Candy Cane Hazelnut Mocha. 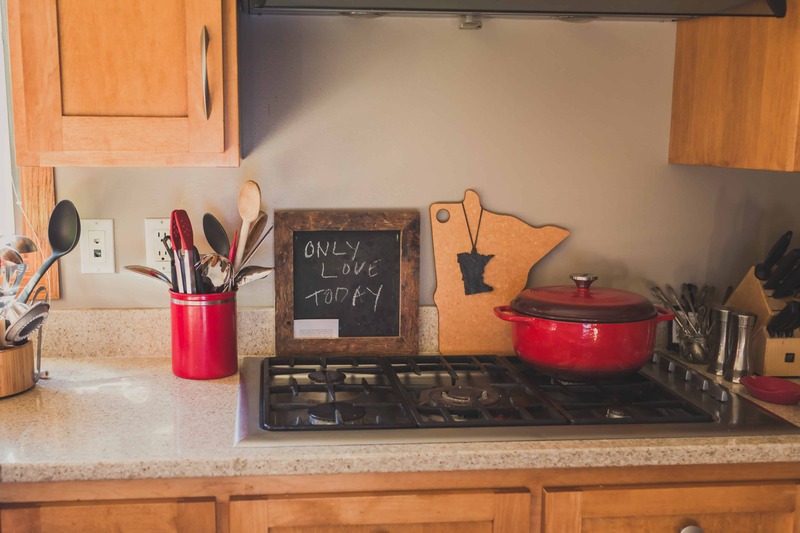 I’ve partnered with Caribou Coffee to share this post. Thank you for supporting the organizations, companies, people and events that I choose to work with, sponsored content grows my blog and supports my family.